CS:GO is officially one year old! 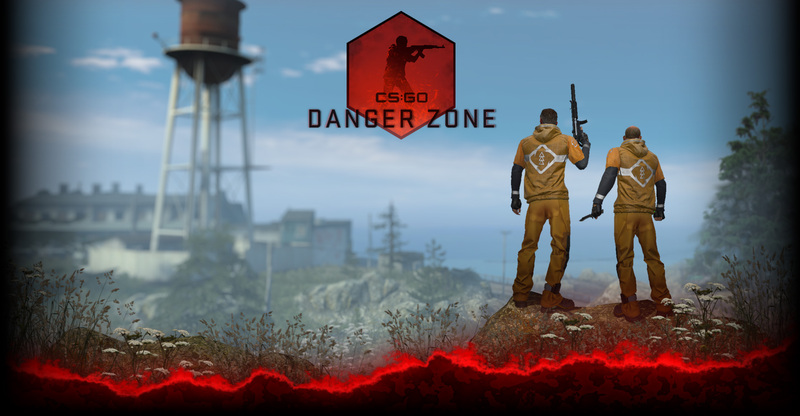 To celebrate the first birthday of Counter-Strike’s latest incarnation, we’re shipping an update today with a bunch of gameplay adjustments — weapon balancing, map tweaks, bug fixes and more. Be sure to check the change log for more info. We’d also like to recognize the people who’ve helped us blow out the candles on past birthday cakes by rewarding Counter-Strike’s five-year veterans. If you activated any version of Counter-Strike on Steam before August 21st, 2008 and have an account in good standing, you are now the owner of the highly rare, non-tradeable Five-Year Veteran Coin, which you can equip from your inventory and show off wherever your avatar is shown. If you’re not a five-year vet, but you’re pretty close, hang in there: Players who purchased any version of CS after August 21st, 2008 will automatically get your coin once you’ve hit the five-year mark.